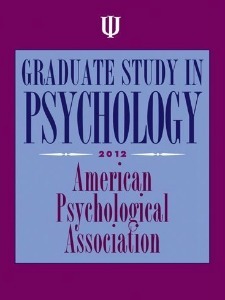 Welcome to the January 2012 issue of the All About Psychology Newsletter. New playlists have been added to the All About Psychology YouTube channel, including a playlist of videos which explore the psychology of optical illusions in relation to visual perception, sensory processes and the neuroscience of mind. 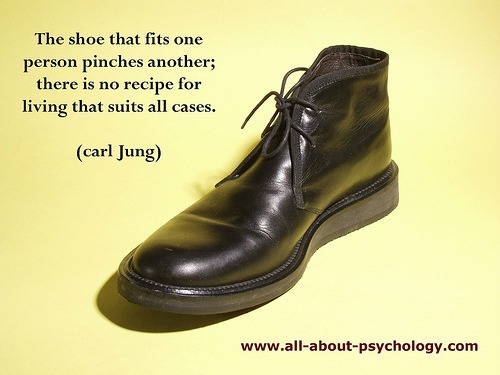 You can visit The All About Psychology YouTube channel via the following link. 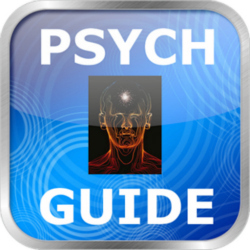 Graduate Study in Psychology 2012 is the best source of information related to graduate programs in psychology and provides information related to approximately 600 graduate programs in psychology in the U.S. and Canada. Number of applications received by a program. Number of individuals accepted in each program. Dates for applications and admission. In-state and out-of-state tuition costs. Availability of internships and scholarships. Orientation and emphasis of departments and programs. 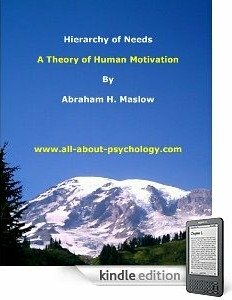 You can get details of all the book of the month entries on the All About Psychology website via the following link. Audio broadcast from the BBC on the story of Dora, freud's first case history. This is a must listen for anybody interested in Freud and psychoanalysis, particularly the concept of transference and countertransference. 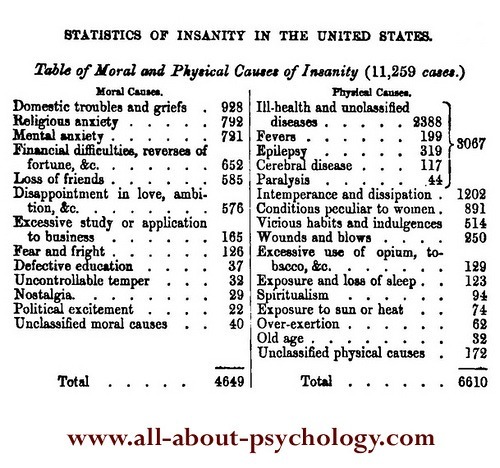 Historical gem from 1860 when attitudes and knowledge towards mental illness were different to say the least. 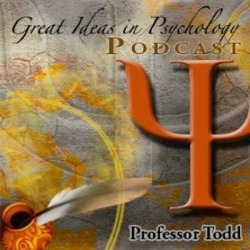 The great ideas in psychology podcast is an excellent resource for anybody new to psychology or studying an introduction to psychology course.